When it comes to British food, most UK visitors know they should try our world famous fish’n’chips, it’s the quintessential British meal and tastes delicious (especially by the sea). But what if you don’t like fish? Or chips, for that matter! 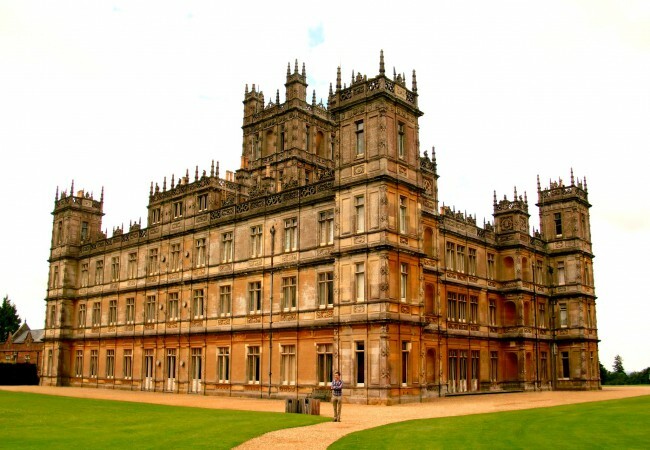 There are plenty of great British alternatives to fish and chips, delicious morsels that are unique to these shores. 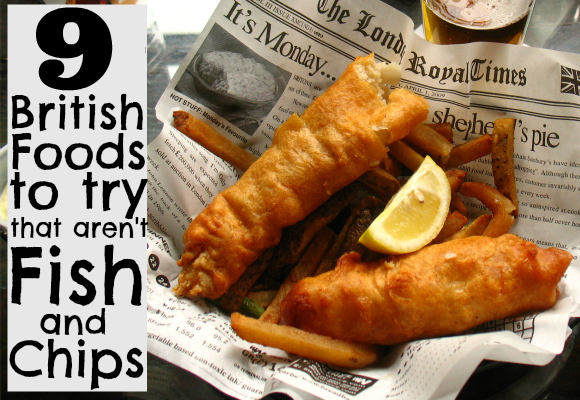 Read our run-down of the best British foods (and drinks) that you absolutely have to try. This delightful meal between lunch and dinner was invented in 1840 by the Duchess of Bedford, due to the late dining habits of her household. 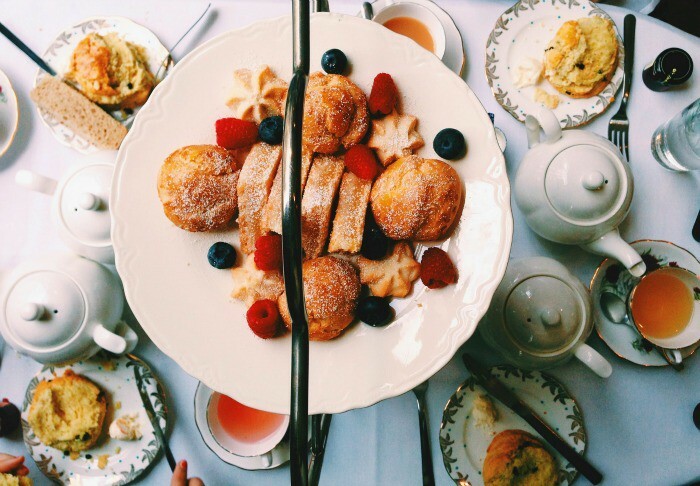 Afternoon tea consists of finger sandwiches (cucumber is the classic sandwich filling for an afternoon tea), cakes, English scones with clotted cream (Devonshire is widely accepted to be the best) and jam (strawberry, usually) and a pot of tea. It’s indulgent, delicious and the perfect meal to have while on holiday or when celebrating something. 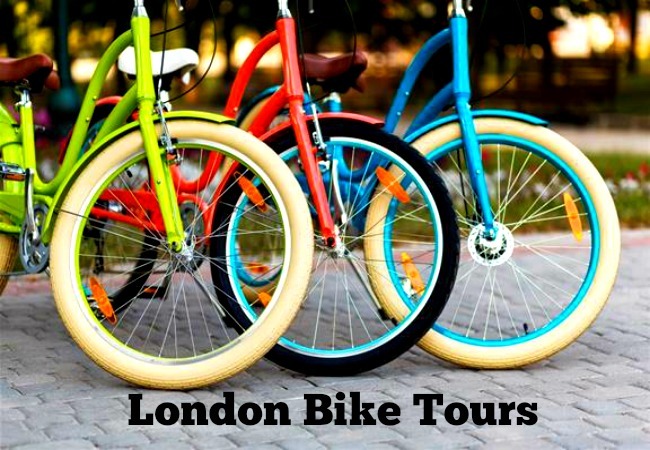 Book yours here. 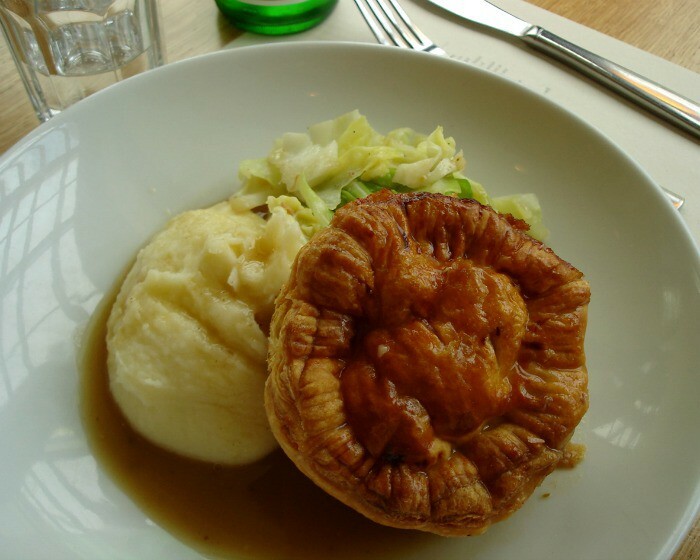 A traditional Victorian working-class meal, pie and mash is served in many British pubs and there are still dedicated pie and mash shops dotted around East London. A traditional pie and mash shop also serves jellied eels and cockles and a classic pie filling is beef or steak and ale – yummy! This might not look like much, but the Cornish pasty is a British culinary tradition that dates back to at least the 13th century! This tasty snack became popular for miners and farmers in the 18th century, as the pastry keeps the contents nicely insulated. 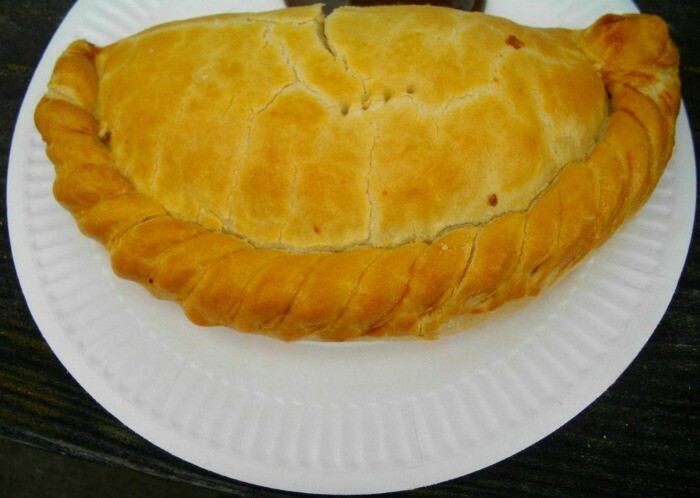 The classic filling for a Cornish Pasty is mince, onions, potatoes and parsnips – although nowadays dedicated pasty shops serve them with all sorts of creative fillings – a definite must-try when in the UK. Do not attempt the Full English unless you’re truly ravenous; however, once you have tried it, you’ll be dreaming of it for many breakfasts to come. 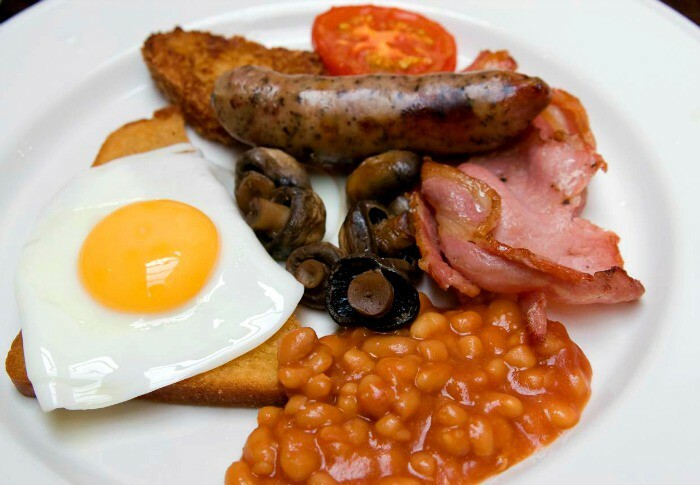 Eggs, bacon, sausage, beans, mushrooms, toast and tomatoes are the staple elements, with additions such as fried bread, black or white pudding, bubble and squeak, hash brown and chips, depending on where in England you go. Regional variations include the Full Scottish Breakfast which features a square sausage and The Ulster Fry which would not be complete without potato bread. The UK is proud to be known for its high quality and delicious chocolate. 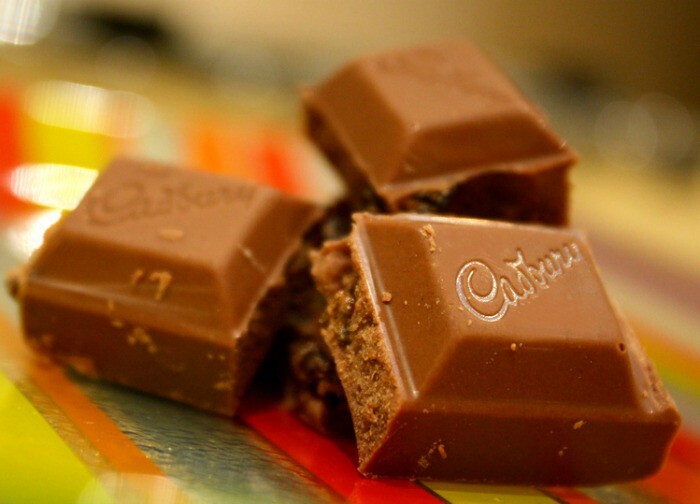 Cadbury have been producing amazing chocolate since 1824 and is the proud holder of a Royal Warrant, meaning the Queen herself has been known to enjoy Cadbury’s chocolate. Make sure you stock up while visiting the UK and, if you want to go one step further, visit Cadbury’s World in Birmingham! It may not look particularly appetising, but this traditional Scottish delicacy is actually delicious. 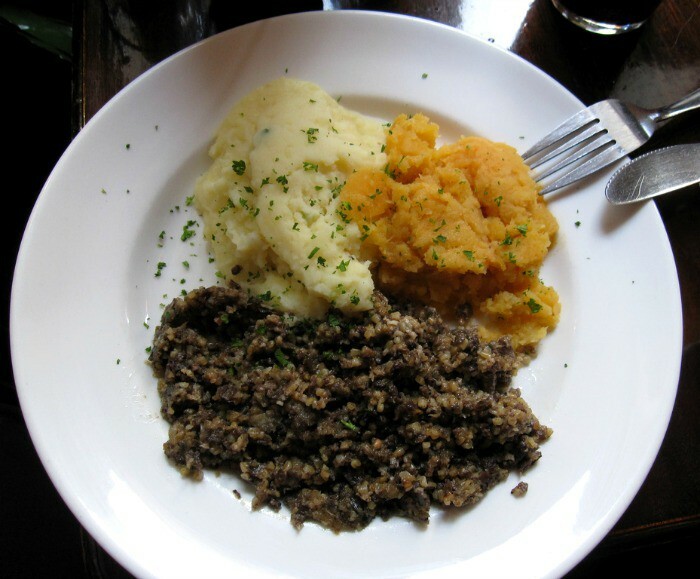 Officially the National Dish of Scotland, haggis is made up of diced sheep, cooked with stock and various vegetables. Usually served with turnips and potatoes (neeps and tatties), haggis is traditionally enjoyed on Burns Night. Vegetarian versions are available and are equally as tasty! At first glance, you would be forgiven for thinking that Welsh Rarebit is a complicated way of saying ‘cheese on toast’ or ‘grilled cheese’, but there is more to this dish than meets the eye. Various recipes include ale, mustard, Worcester sauce, bacon, cayenne pepper and bechamel sauce. 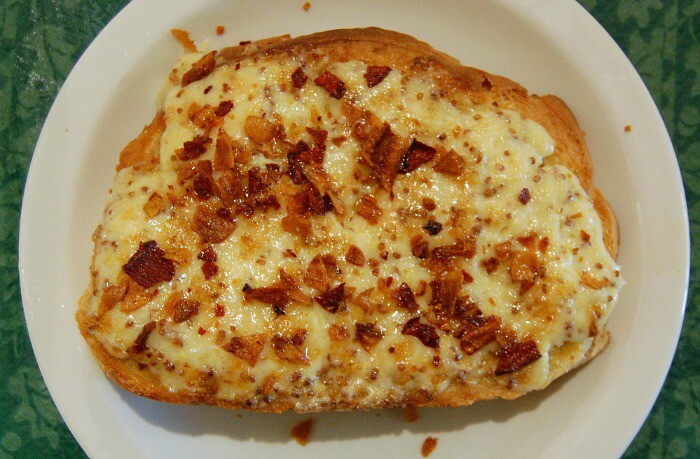 Whatever way you choose to have it, one thing is for sure – once you’ve tried Welsh rarebit, plain cheese on toast will no longer suffice! Although gin didn’t originate in Britain, the UK became serious about their gin in the 18th century when something happened that is now known as the ‘Gin Craze’. The British became so obsessed with gin that parliament passed several acts designed to control public consumption! 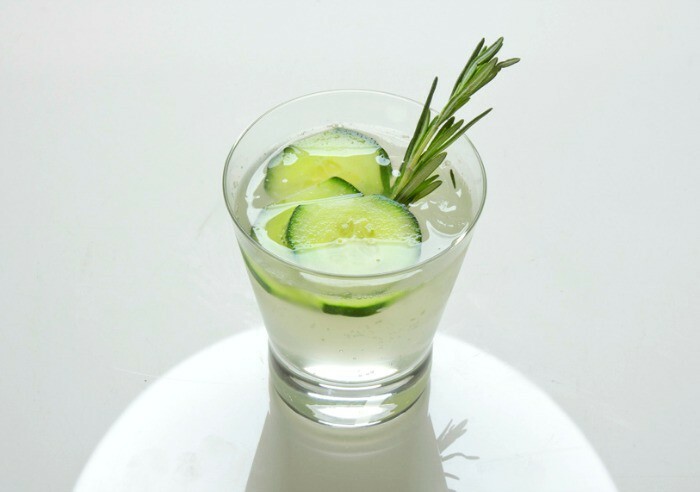 To this day, the UK is known for its love of gin, so make sure you try a delicious gin cocktail while you’re here, and be sure to raise a glass to the Gin Craze! The art of distilling in Scotland has been honed since at least the 15th Century and the Scots are proud to specialise in whisky. The range and depth of flavour in a Scottish whisky is something truly special and is even better enjoyed in Scotland itself. 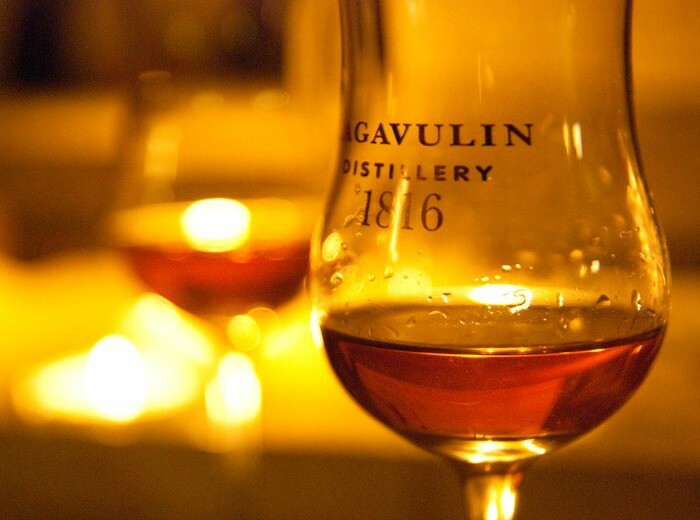 Book a day trip to Edinburgh for an authentic whisky tasting. Which is your favourite British food? Images from Vilseskogen, Sophie Baik, su-lin, Alan Parkinson, Young Sok Yun, Moe Moosa, Bernt Rosad, Uglix, Didriks and fronx via Flickr.